What is on offer is a robustly constructed cavity system home (not poly) with a multitude of choice from living rooms to bedrooms over two levels, basking in sunlight and exceptional views from every room in the house, sited on 4ha of land with sheds to tinker and store; this property has simply everything and more. 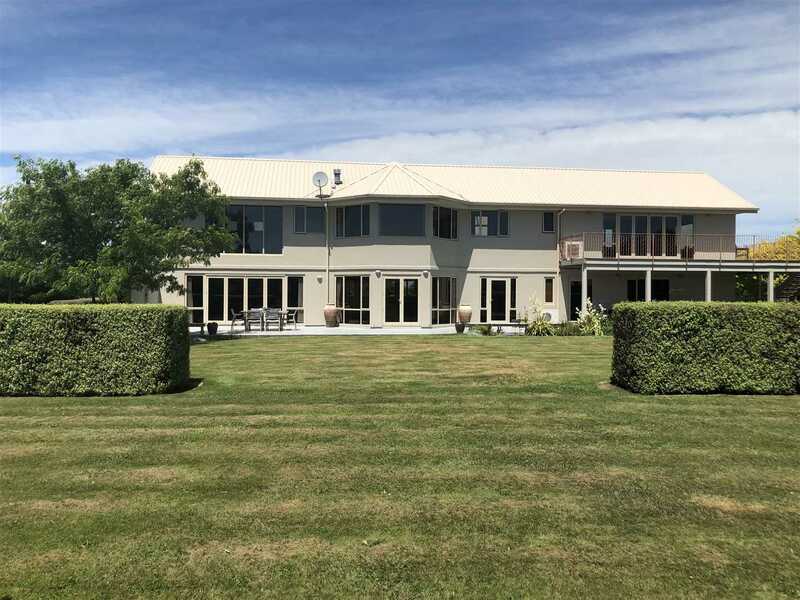 Minutes to great local primary school (Fernside which caters to year 8) with pick up from the front gate and Rangiora township an easy 7 minute drive. If you and your family are looking for a functional, spacious home with a wonderful indoor-outdoor flow, that capture not only magnificent views from every room - all day sun just streams in from dawn to sunset. Upstairs along with generous bedrooms is a substantial games room, complete with kitchenette - this room is perfect for a multitude of uses; with separate access from downstairs along with the expansive veranda, the options are endless. Our current custodians have thoroughly enjoyed every moment living at number Sixteen but wish to downsize and retire in Rangiora township. Viewing days and times are flexible or phone, text or email for scheduled open homes. Please be aware that this information has been supplied by the vendor and/or sourced from: Property Guru, Property Smarts, Land Information NZ, Local Councils, ECAN and other organisations. Four Seasons Realty 2017 Limited is merely passing over this information as supplied to us. We cannot guarantee its accuracy or reliability. Construction: cavity system and plaster exterior (recently repainted exterior). Entrance: Spacious, tiled and stairwell to the second level - light and spacious, views to the port hills from the second level landing. 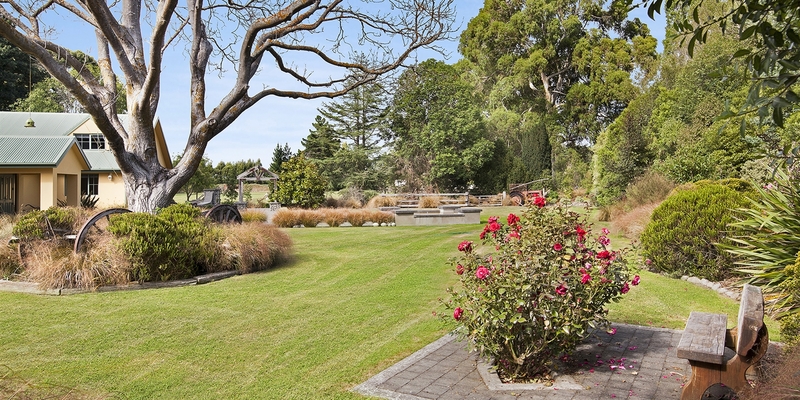 Water features (eg pond): Water race (waimak scheme on front boundary) excellent shelter.